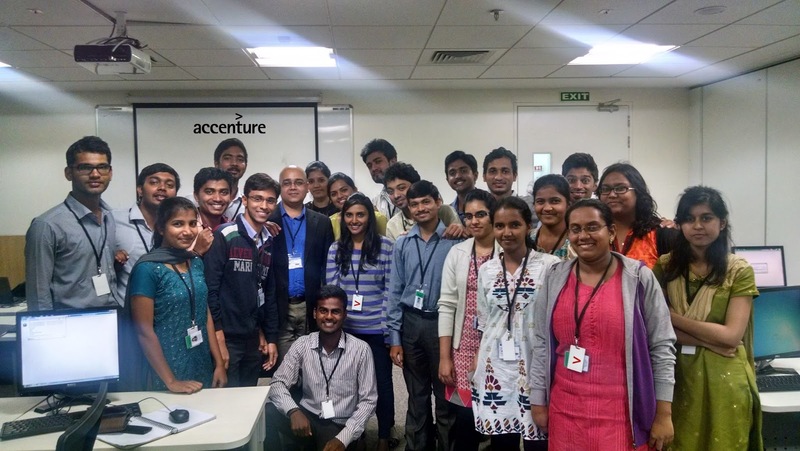 want to know more about accenture company jobs? Accenture is has announced for freshers and experienced candidates. want to apply for it? Now check it below. Accenture plc is a multinational management consulting, technology services, and outsourcing company. Its incorporated headquarters have been in Dublin, Ireland since September 1, 2009. About Accenture Accenture is a global management consulting, technology services and outsourcing company, with more than 323,000 people serving clients in more than 120 countries. Combining unparalleled experience, comprehensive capabilities across all industries and business functions, and extensive research on the world's most successful companies, Accenture collaborates with clients to help them become high-performance businesses and governments. The company generated net revenues of US$30.0 billion for the fiscal year ended Aug. 31, 2014. Its home page is www.accenture.com.